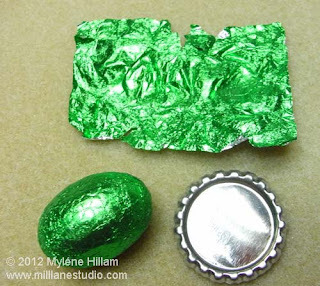 Being just one week after Easter, there are a few Easter egg wrappers lying around at my place. 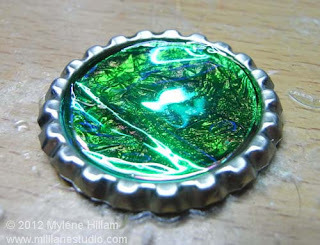 I love the pretty, metallic foils and hate to throw them away so here's one way to incorporate them into your crafting. 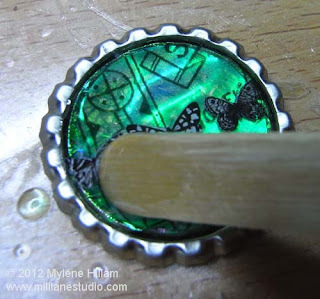 I've used one to provide the base colour for today's project - a resin charm for International Charm Day on 28th April - a little more about that at the end of this post. But let's get on with today's project: a sweet little resin bottle cap charm. 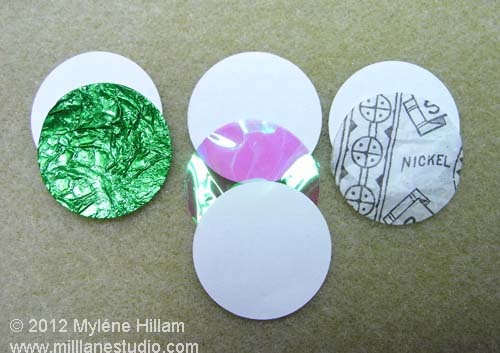 Foil is really delicate to punch but if you feed it into the hole punch with a piece of scrap paper to give it more body, you'll get a nice clean circle. 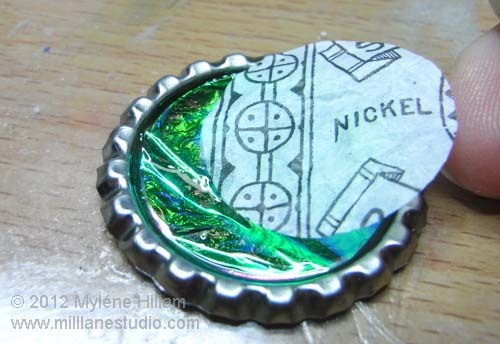 I've also used mylar in this project and that needs to be sandwiched between two pieces of paper to punch it out. Mylar is a bit plastic-y and the second sheet of paper really helps in getting a clean cut. I used this same trick to punch the Antiquing Tissue paper from Collections Elements. You can discard the paper circles or keep them for another project. The resin I'm using is Magic-Glos, a doming resin which cures under UV light. Because it cures quickly, this project can be completed in around an hour. 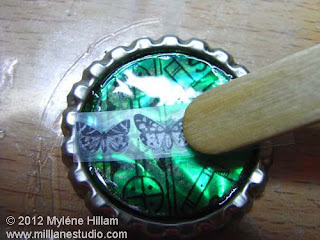 and then place the foil straight onto the resin and push it down so it makes good contact. 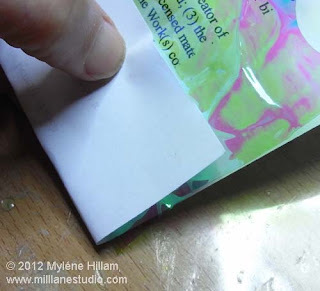 Leaving all the crinkles in the foil will create lots of texture to capture even more light once the mylar film is placed on top and it will give the project extra iridescence. Add another thin layer of resin, topped by the mylar film. Add a third thin layer of Magic-Glos and then the tissue paper. Top with more resin and it's ready to be placed into the UV light to cure. 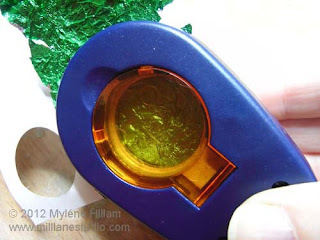 If you don't have a UV lamp, place it in direct sunlight. It will only take about 10 minutes. 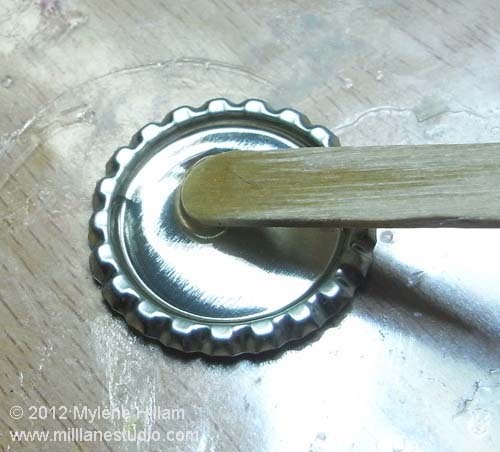 Choose a rub on and place it over the resin and rub it onto the surface. 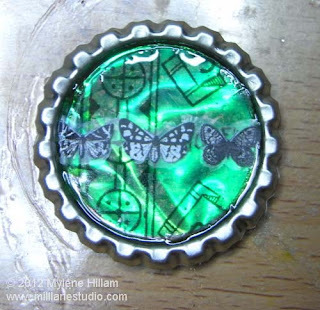 I've used part of a butterfly border from a Kaiser Craft Tigerlilly rubon sheet. Don't worry that you can see the adhesive halo around the butterflies at this stage - another layer of resin will make this almost invisible. Apply a final coat of Magic-Glos over the rub on and cure. If you haven't achieved a dome yet, you can add a further layer. Notice how you can no longer see the "halo" around the butterflies? I had fun creating a matching set. I've used several butterfly images from the Kaiser Craft rubon sheet and a real butterfly for the centre one. Isn't it gorgeous? At the beginning of this post, I mentioned International Charm Day. 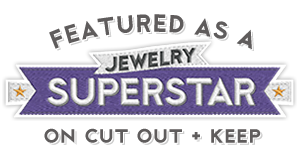 It's a fun, made-up holiday dedicated to making charms and it exists for no better reason other than because we can spread cheer through the making of our own gorgeous little jewellery charms. 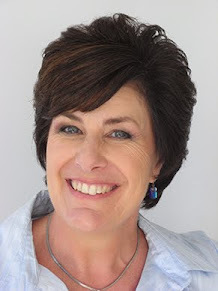 There are lots of activities going on around the internet and of course, lots of ways you you can get involved: there are blogs hosting giveaways; blogs which are sharing tutorials, and some folks are even hosting parties, classes and RAKS. 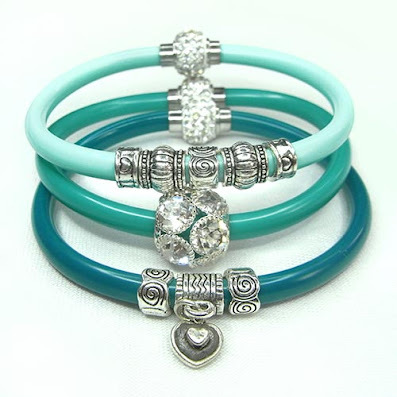 Check out the International Charm Day blog for information on different ways you can take part. 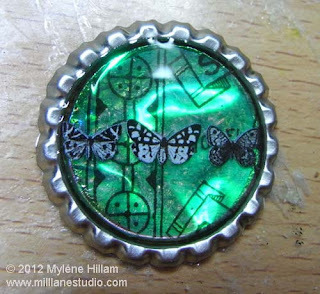 I'll be making some of these charms up into jewellery pieces and I'll post pics later on. 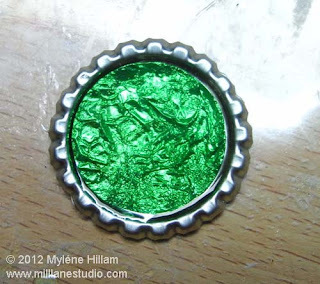 Myléne, I love the shimmery effect the layers give the charm. They make a stunning set! Thanks Robyn. I have another project in mind for using Easter egg foils but I need a ton of them so I'm taking donations!